A veteran law enforcement official with more than 22 years of service at higher education institutions across the nation has been named the new associate vice president for safety and security at the University of Virginia. Gloria S. Graham, assistant vice president for safety and security and deputy chief of police at Northwestern University, will assume the new leadership position at UVA.  The University created the new leadership position at the recommendation of the consulting firm Margolis Healy, which was charged with assessing the University’s public safety and security infrastructure following the events of Aug. 11 and 12, 2017. The firm determined that the University would benefit from consolidating safety and security functions into one division – a move projected to improve coordination, communication, oversight and budgeting. Graham will lead the new division and serve as the principal administrator in planning, directing and managing the comprehensive law enforcement, general security, workforce safety and emergency preparedness services for all components of the University. Her responsibilities will include the management of the University’s Academic Division and Medical Center emergency preparedness and business continuity plans, as well as operational oversight of the University Police Department, the Security Systems and Services Unit, the Office of Safety and Emergency Preparedness and the public safety-related aspects of the Office of Environmental Health & Safety. At Northwestern, Graham helped to build a new Department of Safety and Security that included a strategic plan aligned with the university’s priorities and commitment to community engagement. 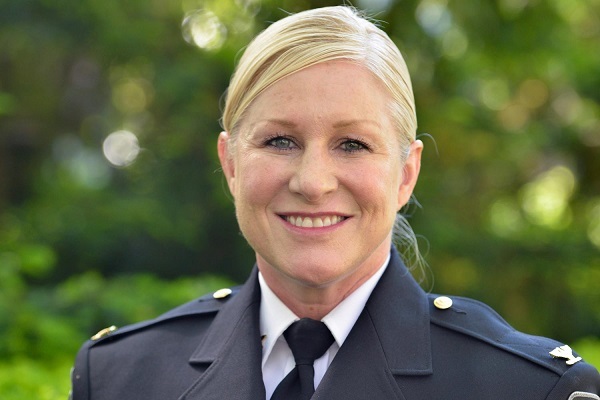 Prior to her appointment at Northwestern, Graham held a number of senior appointments at several leading universities, including as assistant vice president and assistant chief of police at the University of Chicago from 2012 to 2015; chief of police at the University of Tennessee from 2010 to 2012; assistant chief of police at Duke University from 2007 to 2010; and public safety captain at the University of Southern California from 2004 to 2007. Graham received a bachelor of arts degree in criminal justice studies from North Carolina Wesleyan College and a master’s degree in leadership development from Saint Mary of the Woods College. She is an active member of the International Association of Campus Law Enforcement Administrators and the International Association of Chiefs of Police.